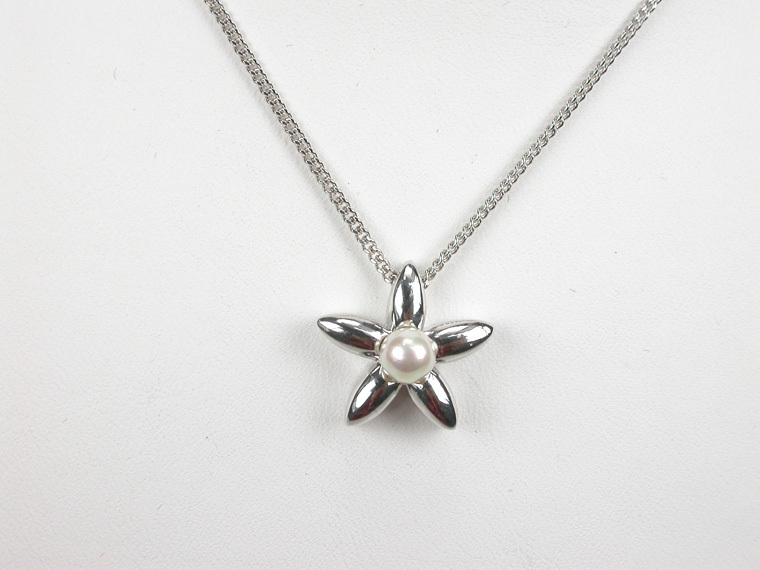 This adorable Pendant in Sterling silver with a 10 mm. 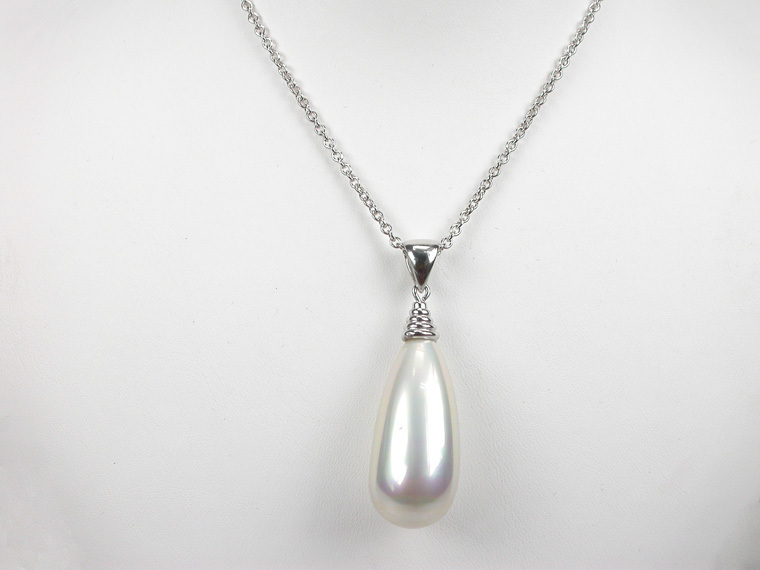 Pearls and zircons on a 45 cm. 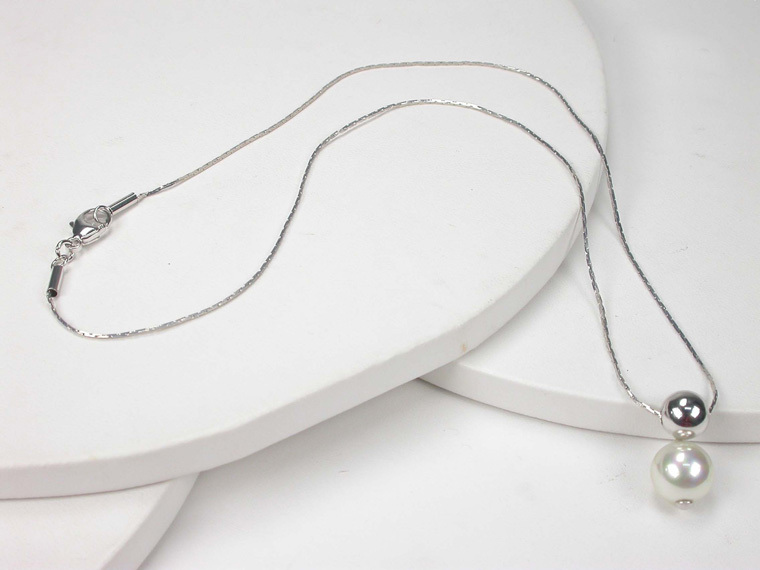 chain, make any moment a special occasion! 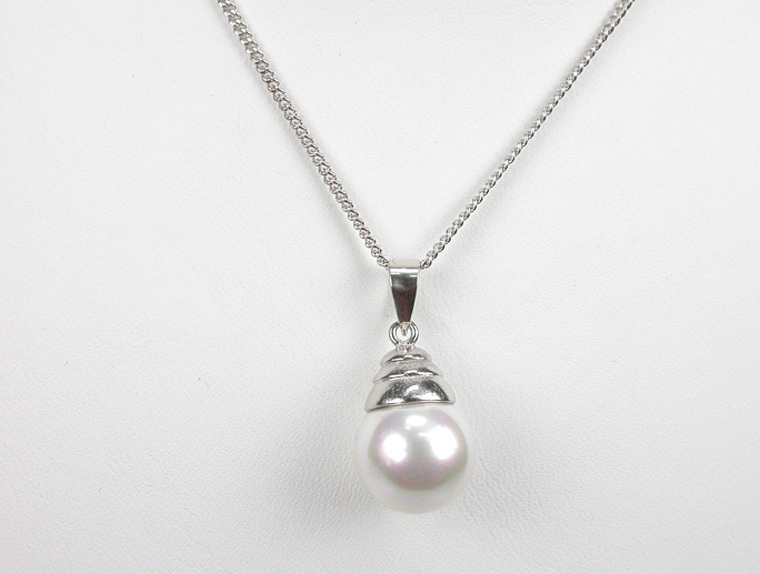 The size of the Pendant is 10x31 mm. and it combines perfectly with the Earrings. 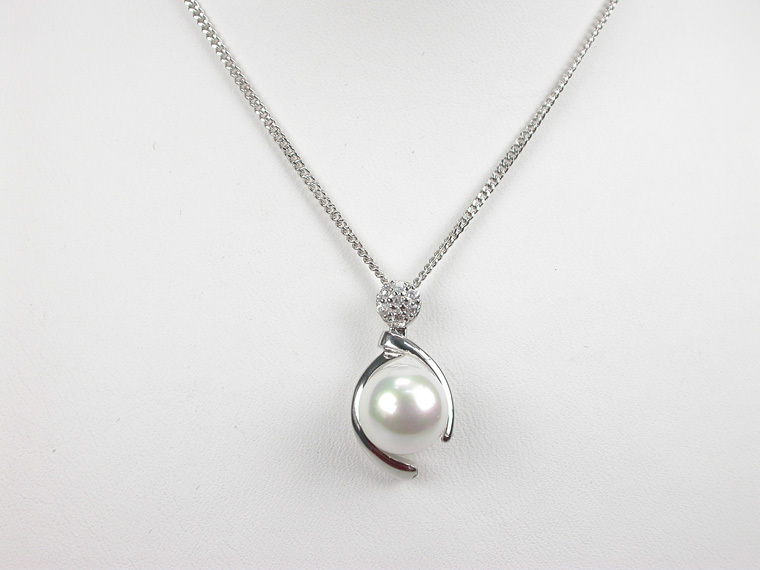 Get a feminine and romantic touch with this radiant Sterling Silver Pendant with a 10 mm. 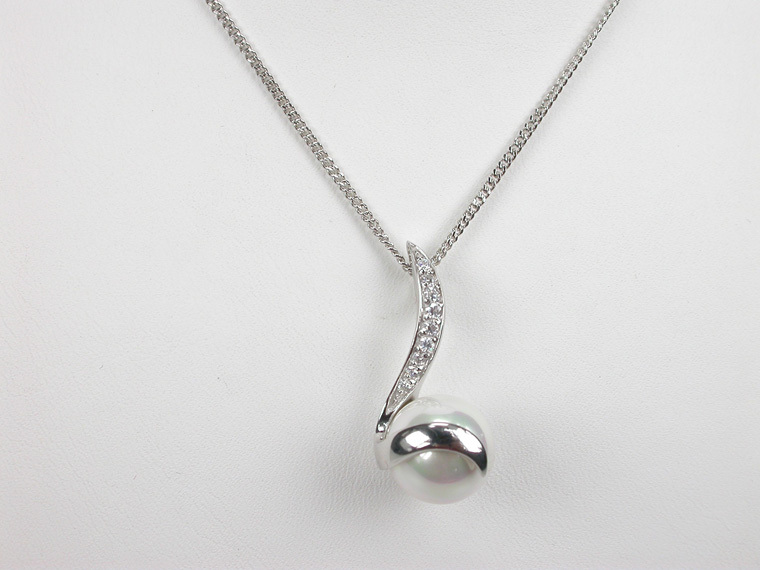 White Pearl and ZIrcons on a 45 cm. Chain. 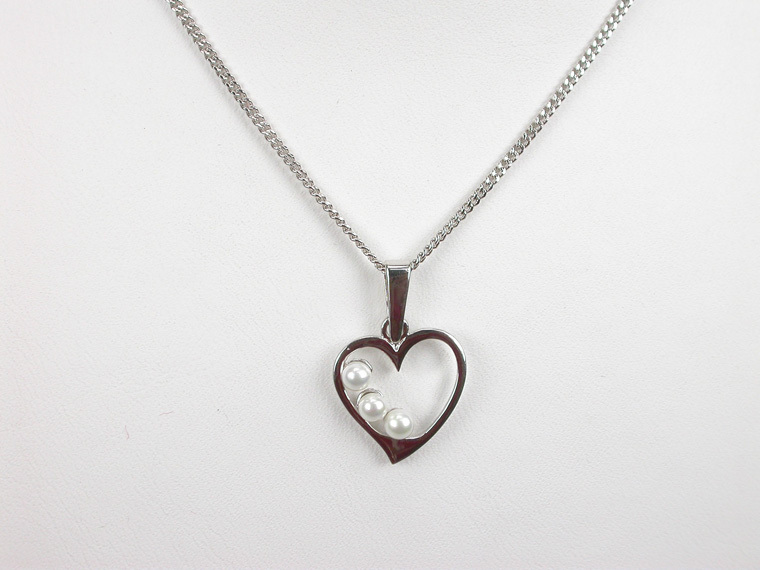 The size of the Pendant is 10x31 mm. and it combines perfectly with the Earrings. 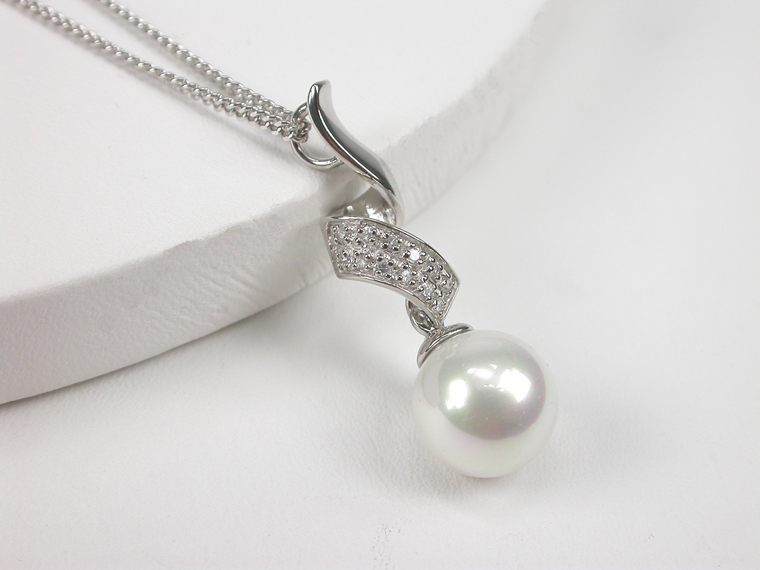 A real Jewel for each woman!